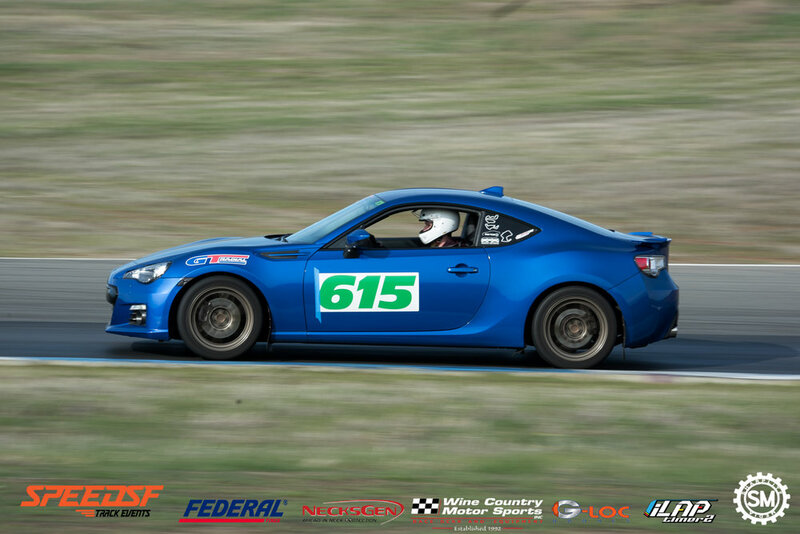 The NorCal 86Drive Challenge in conjunction with SpeedSF was held on February 24 at Thunderhill Raceway in Willows, CA. 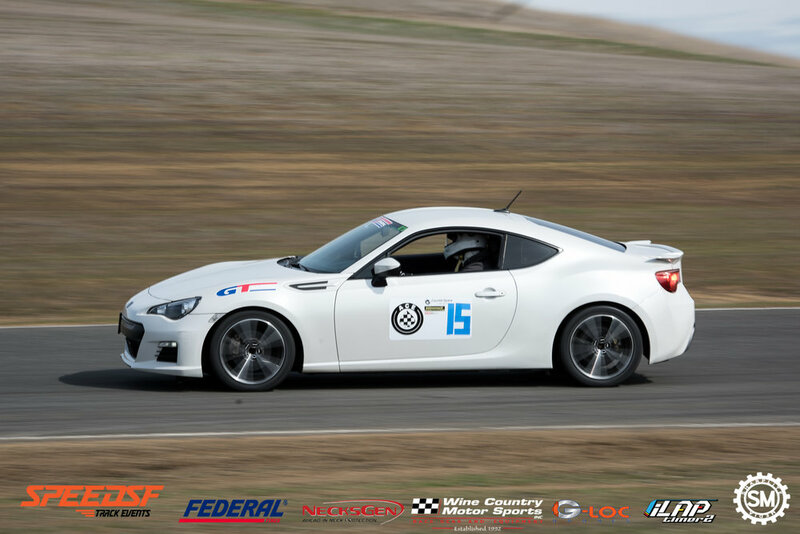 A combination of 12 Scion FR-Ss, Subaru BR-Zs and were present and competed across the Challenge’s 4 classes: Unlimited, Touring, Street, and Stock. The drivers and their respective cars laid down fresh rubber onto the track’s East-Bypass configuration. 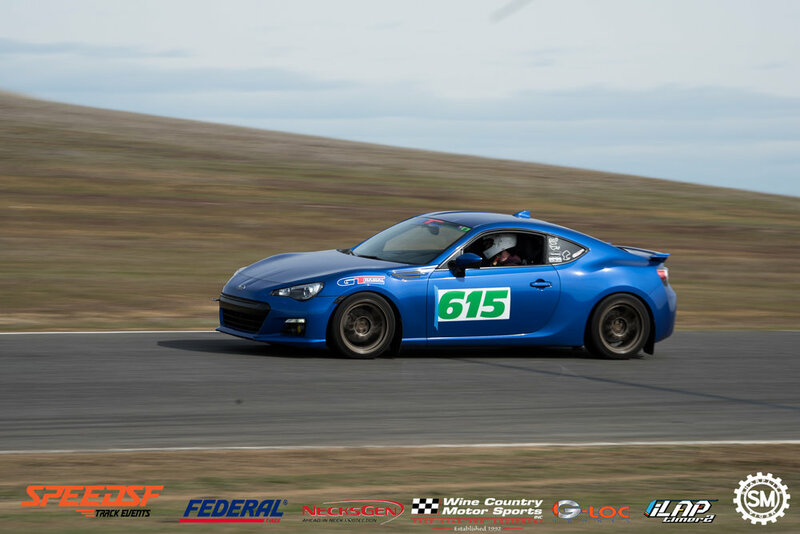 In the Stock class, driver Tor Anderson, who is part of both the Championship Prize program and the Tire Contingency program took home 1st place and 10 points. 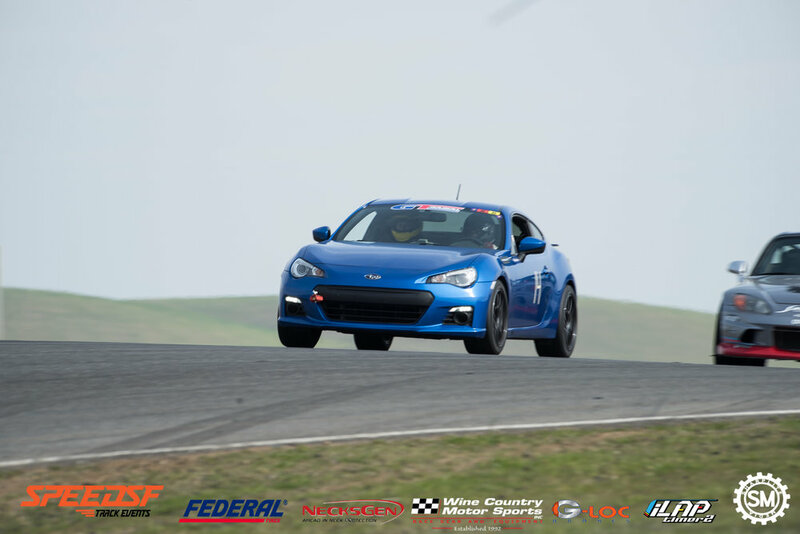 His fastest lap time was a 2:17.96 on the GT Radial SX2. 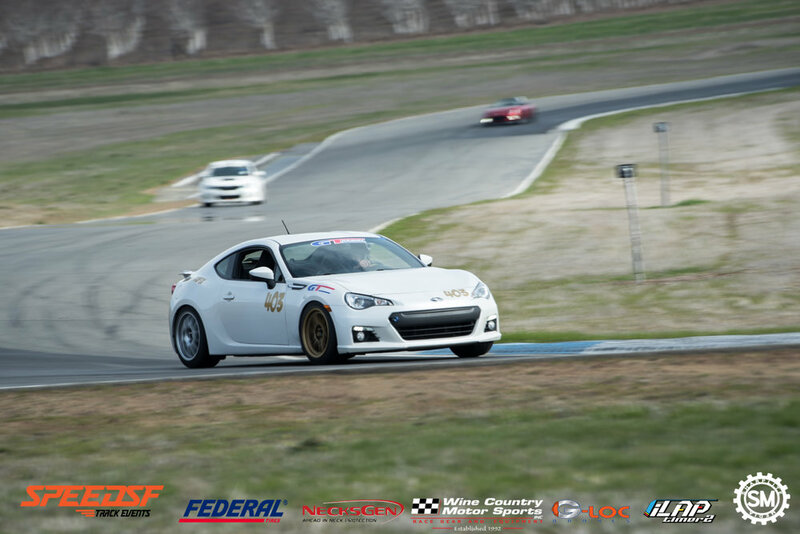 In the Street class, the 2nd and 3rd place drivers were in close contention with one-another! Even better, they were both on the same SX2 tire! 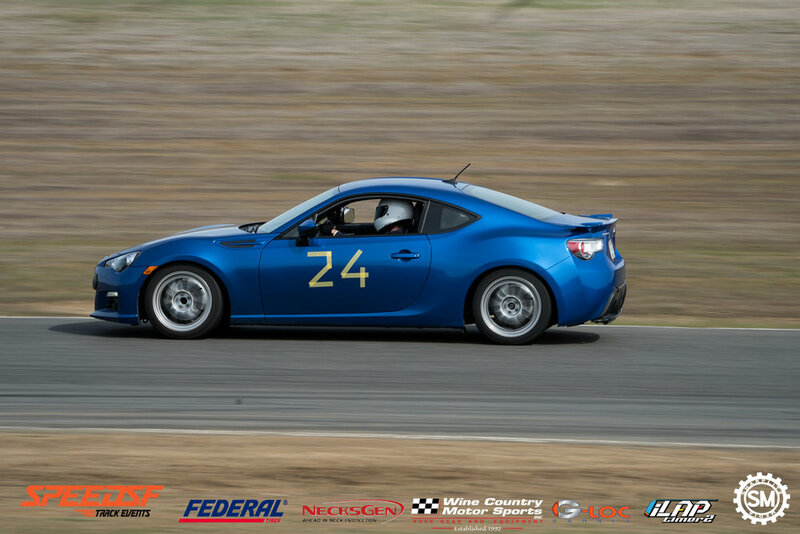 While Neal Wiebmer ran away with the fastest class time of 2:10.80 and 10 points with his SX2 tires, Sean Chou and Aseda Abaoyge’s lap times were close. Sean ran a 2:11.12 earning him 2nd place and 7 points, while Aseda, who was not far behind at all, laid down a 2:11.80 on his fastest run, which earned him 3rd place and 5 points in the championship. That is some fast driving on display! All three drivers are participating in the Championship Prize program and the Tire Contingency program. 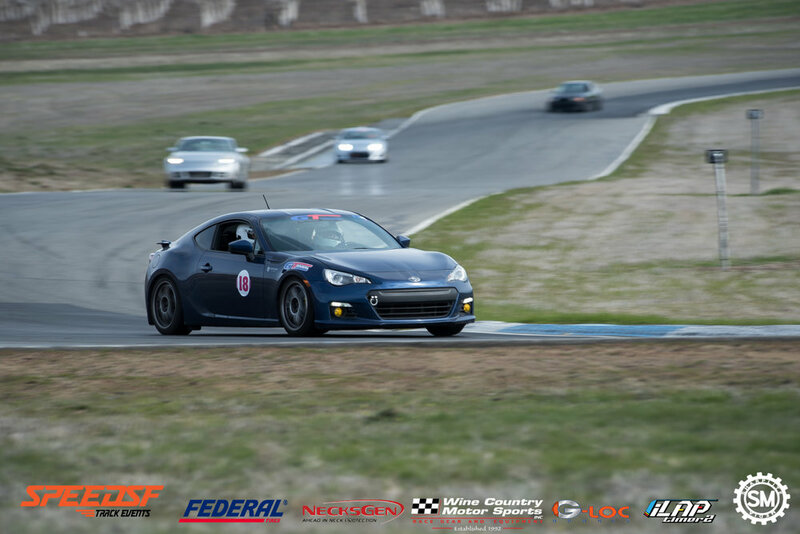 In the Touring class, Trevor Parque took 1st place and 10 points home in addition to netting a 2:12.07 on his fastest lap time. P. Stitch took home 2nd place and 7 points for his efforts. His fastest lap time was a 2:21.89. Stitch is also a participant in the Tire Contingency program. Last but not least, we have the Unlimited class. In it, Kevin Schweigert whose boosted chassis pushed him to a 1st place finish and a fast lap time of 1:59.22, taking home 10 points for the class win. 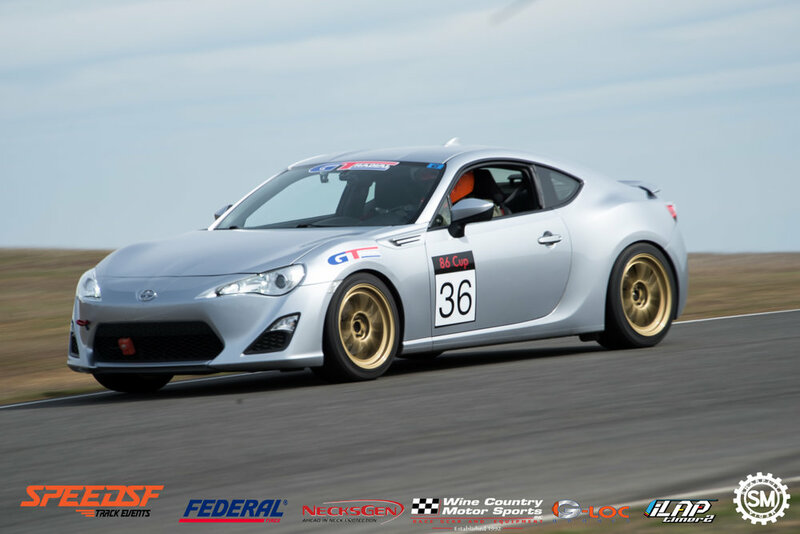 Garland Wong’s V8-powered FR-S allowed him to get a lap time of 2:00.31 and 7 points as a result of his 2nd place finish. 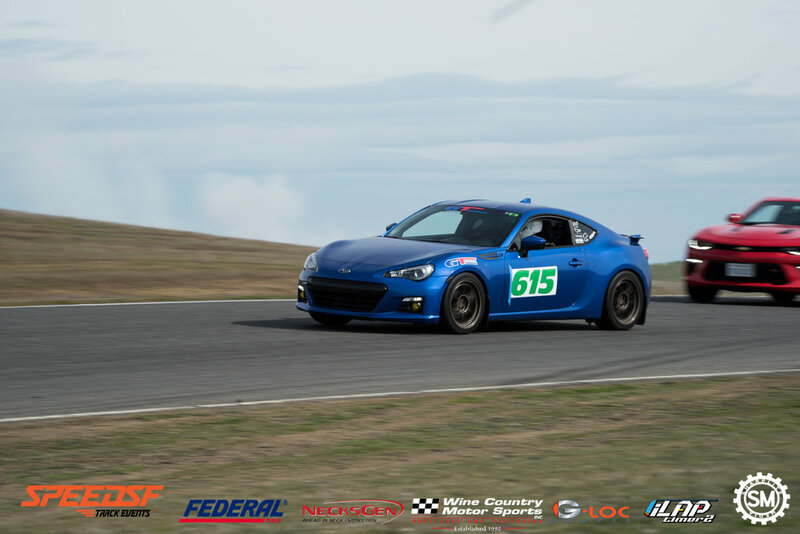 It was a great day of driving from the NorCal 86Drive Challenge participants, who will once again battle it out at SpeedSF’s Thunderhill Raceway-West event on March 17. We shall see who will reign supreme on this track configuration!